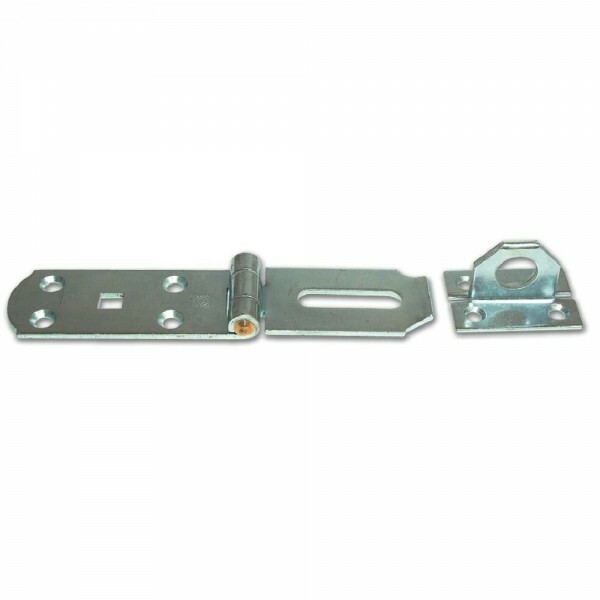 Crompton Heavy Hasp & Staple 254mm is suitable for padlocks with up to 18mm shackle. Steel construction. Hidden screws. Corrosion protected. Fixings not supplied. 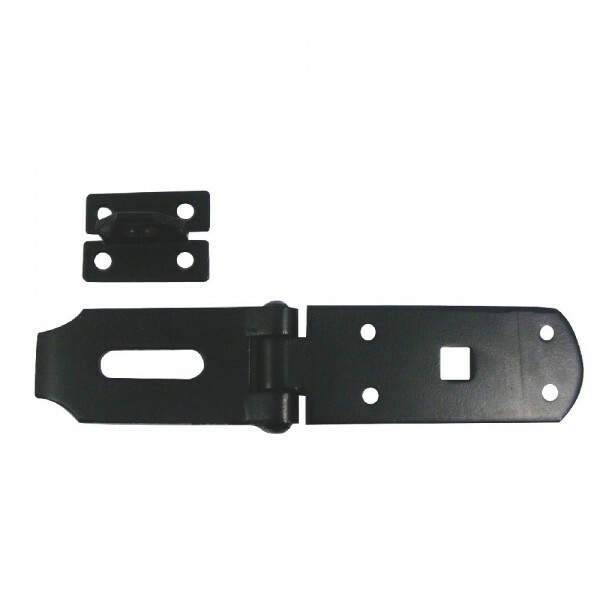 Use 10mm coach bolt and size 8 or 10 screws.